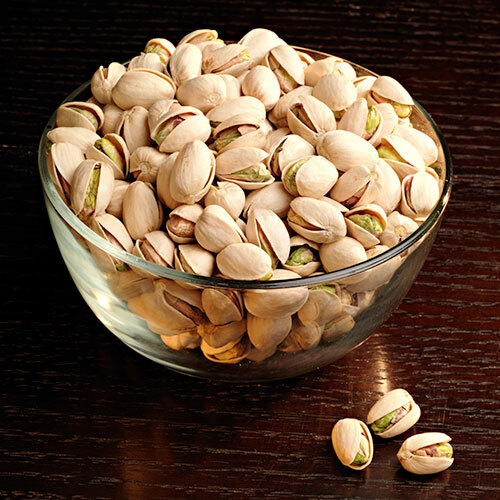 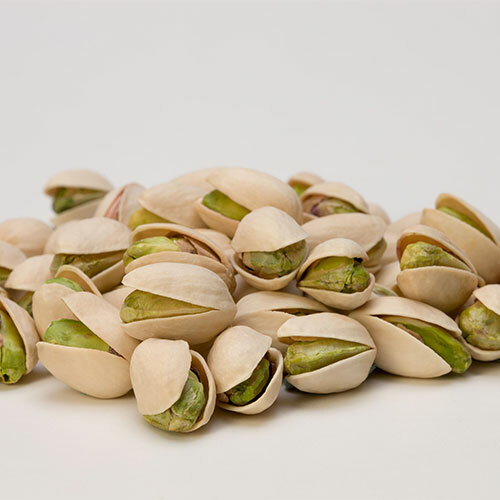 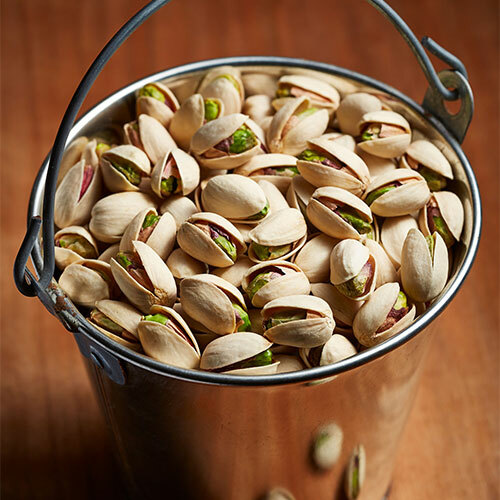 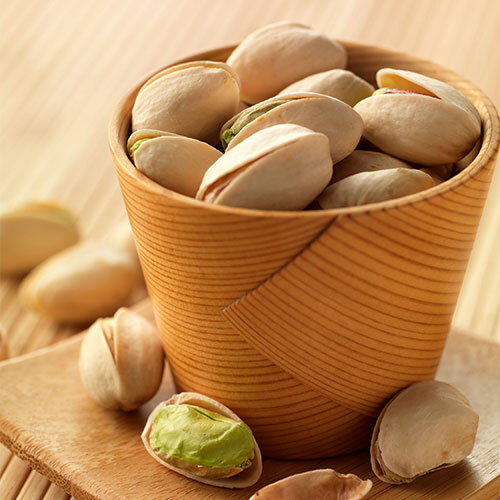 Eating pistachio nuts does not contribute to weight gain or an increased body mass index – a measure of body fat based on height and weight - when included in a balanced diet, according to a scientific review of several clinical studies. 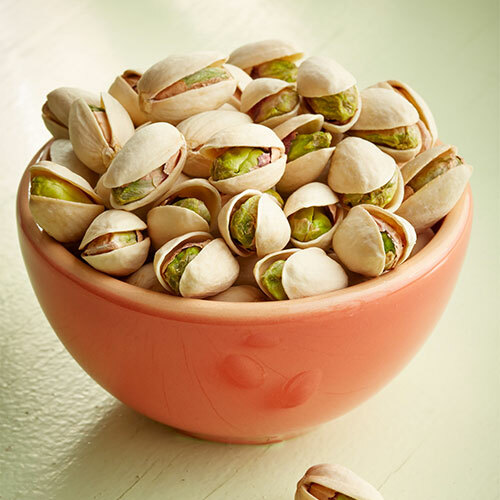 American-grown pistachio consumption numbers are up globally. 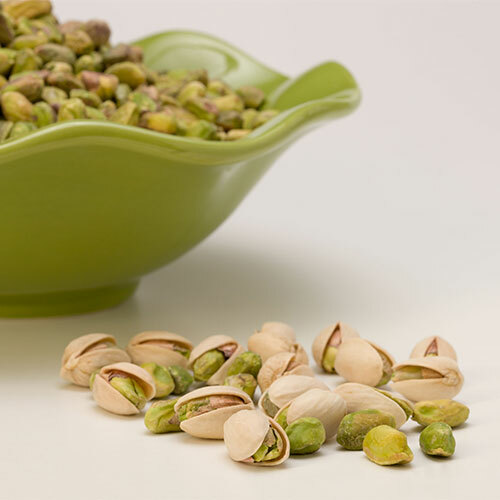 According to a report released today by California State University, Fresno (CSUF) Department of Agricultural Business, Jordan College of Agricultural Sciences and Technology, pistachio consumption has increased substantially in international markets between 2015 and 2017.